Taking care of customers is always the utmost priority for ZAFCO, be it in terms of the product quality, technical services or marketing. 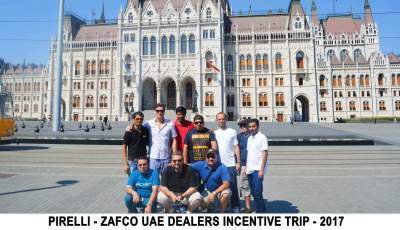 Following its motto of ‘Growing Together,’ ZAFCO recently organized an exclusive dealers convention, in collaboration with Pirelli for its key customers from the UAE market. 12 customers were taken to a seven days trip to Budapest and Vienna from 30th July to 05th August, 2017 which had the group attending the Hungary Grand Prix held in Budapest on 30th July to kick start the tour. Dubai, UAE – Zeetex is a company that is known for its customer centric approach. 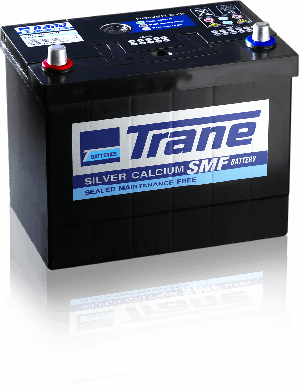 It is very active on the marketing front and is well known for its educative digital marketing campaigns. Some of the campaigns that have caught the public eye have been the Switch to Zeetex and the Don’t drink and drive campaigns. 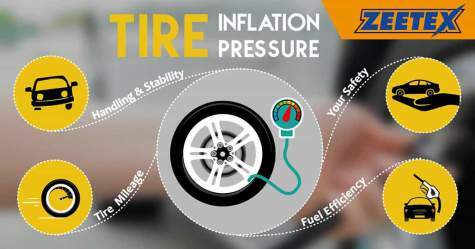 The company has now come up with another innovative campaign which has been developed with the purpose of educating consumers on what they could do with their used car tires. 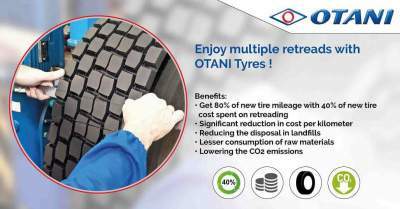 Dubai, UAE – Otani Tyres initiated an online campaign for the Truck Bus Radial segment that revolves around the key tips and recommendations for education purpose. 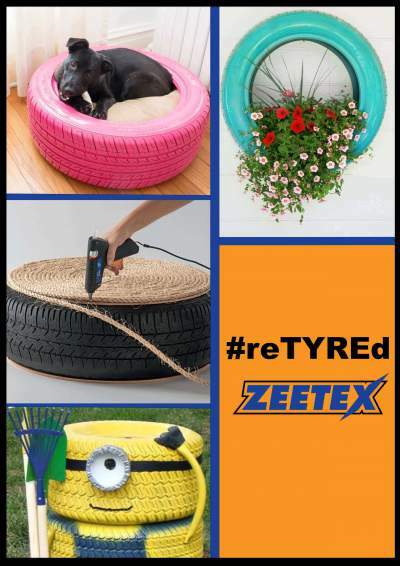 Dubai, UAE - Being one of the innovative and quality-driven tire brands, ZEETEX knows how important it is to keep the customers satisfied by ensuring their safety and comfort.Keeping that in mind, ZEETEX has launched an online Tire Safety Campaign for both B2B and B2C segments, addressing the key concerns and tips that must be taken care of by the users.